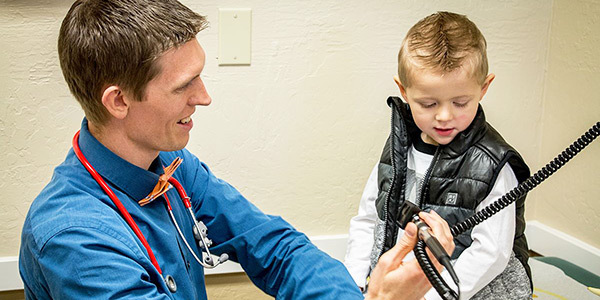 Primary Care Physicians are here to help you maintain a healthy, active lifestyle, and can also diagnose and treat a wide range of health issues that you will experience during your life. Adult medicine practitioners are qualified and trained in a variety of areas of medicine, and provide your overall healthcare. This can include everything from preventative healthcare, to physical examinations and immunizations, to women’s health issues. Having an ongoing relationship with a regular physician can be important in helping identify changes in your health, in coordinating prescriptions, and in helping you make informed decisions about your medical care and general health. 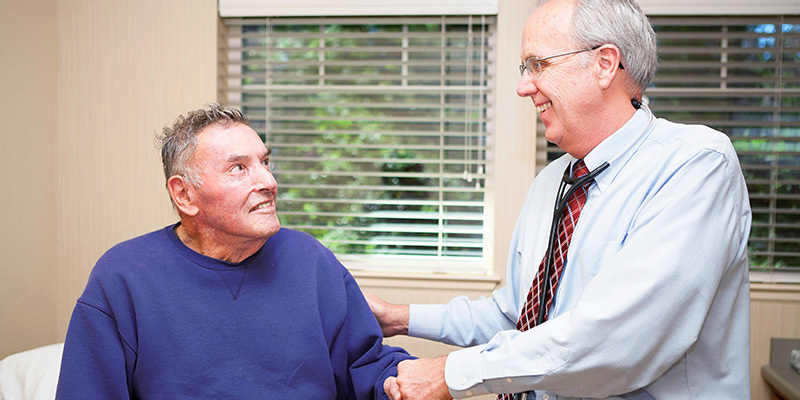 Internal medicine physicians specialize in the prevention, diagnosis and management of disease and chronic conditions. Their responsibilities include heath maintenance and disease screening, the diagnosis and care of acute and chronic medical conditions. So alongside the general healthcare you receive at Paradise Medical Group, our skilled Internists can provide more in depth treatment for your specialized needs. If you are interested in Adult Primary Care or Internal Medicine Care from Paradise Medical Group, please contact us today.